Our entire organization is focused on providing value to our customers by meeting cost targets while establishing a long-term supply of quality, on-time deliveries. To support cost targets, we have an established low-cost machining facility in Querétaro, Mexico. All engineering is completed at the Toronto facility, ensuring quality and on-time delivery. Dishon has over 35 years of expertise in complex machining and employs 70,000 sqft of space in Toronto, Canada and 50,000 sqft in Querétaro, Mexico. We strive to reduce costs through continuous improvement and investment in our human and technological capital. We operate a lean organization with excellent engineering and manufacturing capabilities. Our manufacturing processes are optimized to increase production flow rates. 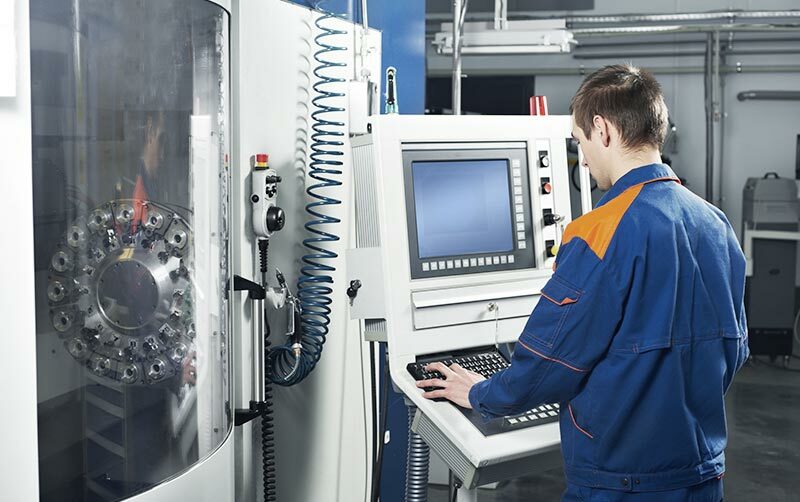 We have invested in state-of-the-art 4 & 5 axis multitasking machines. High speed machining, unattended machining and cell based manufacturing allow us to achieve considerable labour savings. We are a full-service ISO 9001, AS9100, Controlled Goods Directorate, ITAR compliant facility. Dishon’s sophisticated, custom built ERP system is used throughout our organization. This allows integration of quality, engineering and program management functions while providing detailed production, scheduling and capacity reporting.